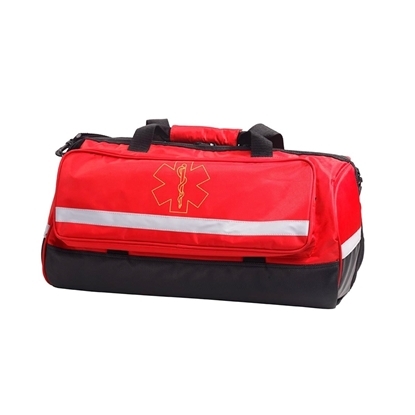 Our out-call trauma bag is intended for treatment of minor injuries. Typical contents include sphygmomanometer, medicinal scissor, alcohol cotton, Iodine cotton swabs, gauze bandage, medicinal gauze pieces and so on. Comprehensive out-call first-aid kit is intended for visiting emergency treatment . Typical contents include oxygen cylinder, air chamber for resuscitation, manual aspitator, gauze bandage, medicinal gauze pieces and so on. 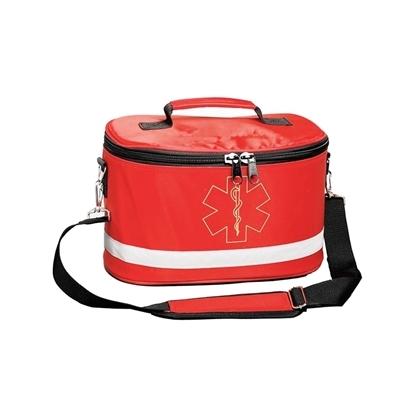 Emergency health kit is intended for visiting emergency treatment . Typical contents include oxygen cylinder, air chamber for resuscitation, manual aspitator, gauze bandage, medicinal gauze pieces and so on. Resuscitation first-aid kit is intended for the treatment of resuscitation. Typical contents include air chamber for resuscitation, oxygen cylinder, mouth-to-mouth breathing mask, manual aspitator, gauze bandage, medicinal gauze pieces and so on. 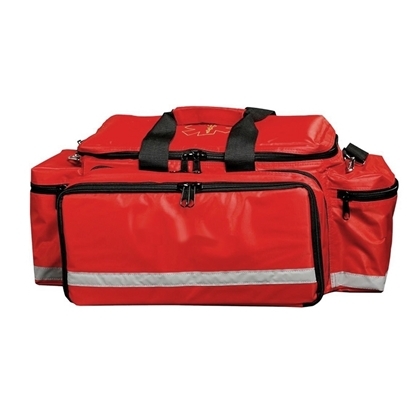 Marine resuscitation first-aid kit is intended for visiting emergency treatment. Typical contents include oxygen cylinder, air chamber for resuscitation, manual aspitator, medicinal gauze pieces and so on. Adventure first-aid kit is intended for treatment of trauma. Typical contents include cravat, gauze bandage, medicinal gauze pieces and so on.